Easter 21st April showroom closed. Reparations and spare parts can only be deposited/collected during weekdays or Saturday mornings. 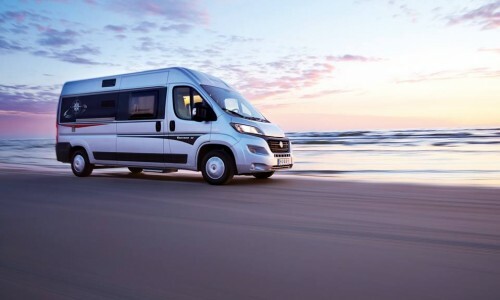 Since 1959, Decuyper Camping Cars & Caravans ensures your flawless camping holiday. 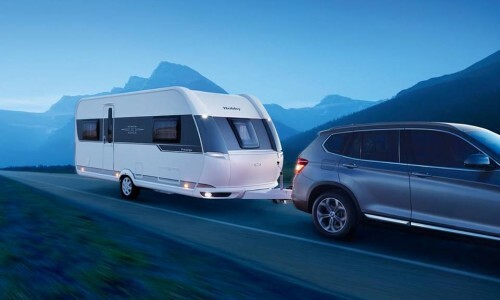 Wether you are a recreational outdoor lover or an experienced camper, you’ll definitely find something to your liking and budget within our complete range of new and second hand camping cars and caravans. Decuyper is an official dealer of Rapido, Pilote, Giottiline, PLA, Hobby, Fendt & Caravelair. 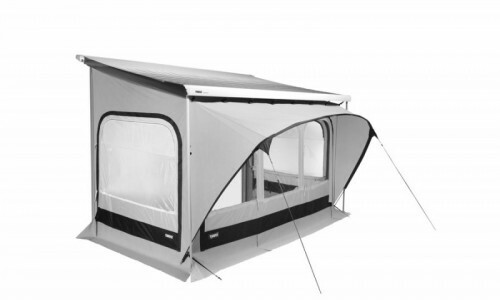 Are you looking for the most extensive offer of outdoor accessories, tents or electronics? Visit or recently renewed camping boutique. We're also open on weekends. You can count on our professional workshop and experienced technical staff for all your repairs and spare parts. 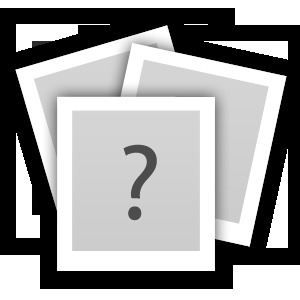 You need more information or you wish to make an appointment?